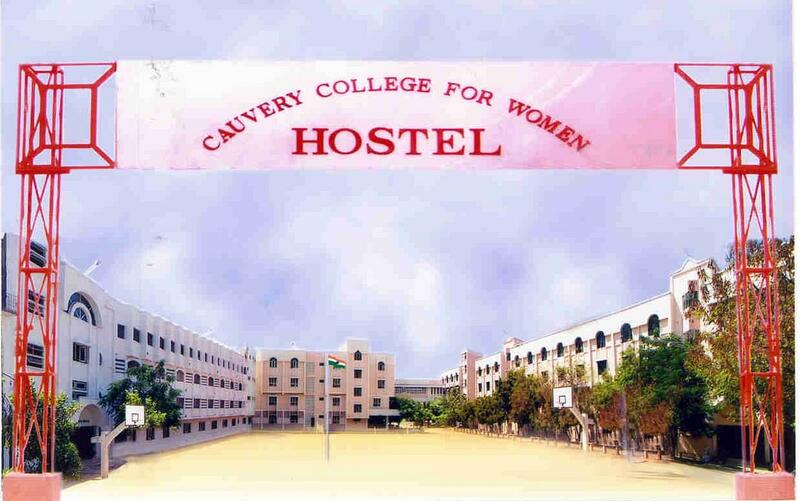 Cauvery College for Women, Tiruchirappalli was established in 1984. It is affiliated to Bharathidasan University, Tiruchirappalli and accredited with Grade ‘A’ by NAAC. It is one of the first self-financing colleges run by Reddy Educational Trust which is a temple of learning and always provides a chance to grow in all spheres of life. The college aims for excellence in Education wherein they have opened the portals to many first generation learners and students from rural varied branches of study. 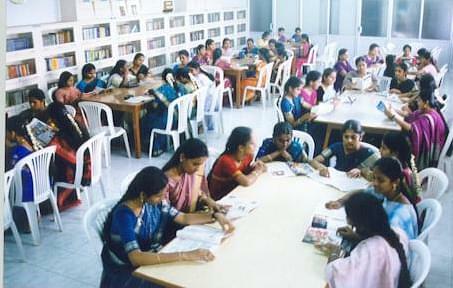 The hostel is housed in 3 buildings, namely ‘A’, ‘B’ and ‘PG’ Blocks comprising 240 rooms for girl students. ‘Best Rotaract Club Award’ was received by the Rotaract Club of the college in the year 1996-1997 extended by the Rotary Club of Trichirapalli District.